Are you looking to beat your personal best time and striving for more velocity? 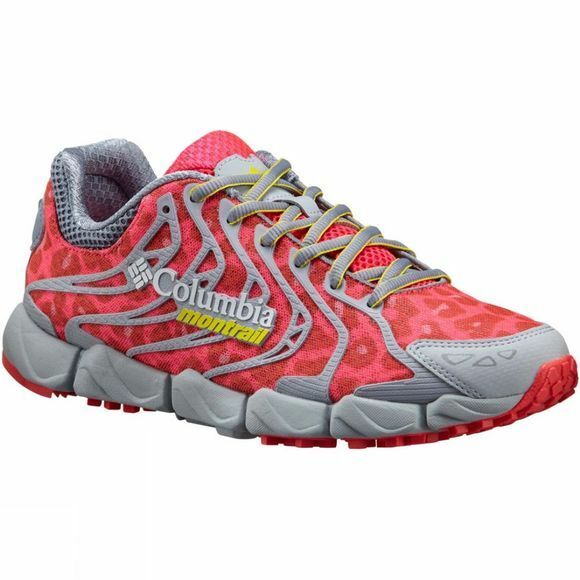 The Womens Fluidflex F.K.T Shoe from Columbia is made for trail and mountain runners who value flexibility and lightness as their top priority. 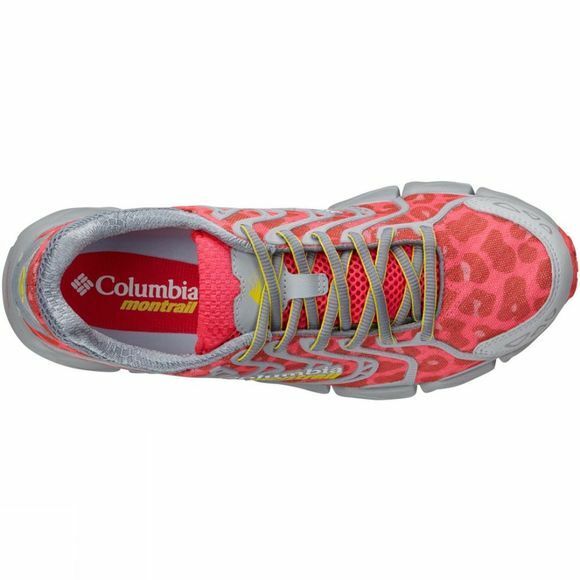 This shoe gives enhanced flexibility which is ideal for a smooth-sailing run. The seamless upper is constructed with a thermoplastic midfoot cage welded against a breathable body mesh, giving you reliable protection and support. The FluidFoam midsole and patented FluidGuide technology enhance midfoot stability, and on the outsole, Gryptonite heel and forefoot traction zones incorporate multidirectional traction. TrailShield adds protection on the forefoot. Ride heights: 15mm heel/11mm forefoot.